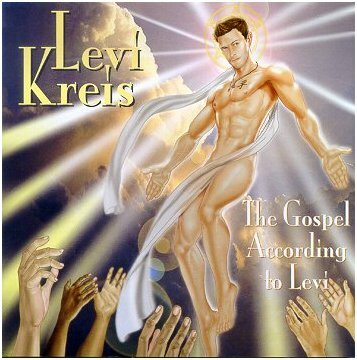 Levi Kreis is one of my favorite new artists. 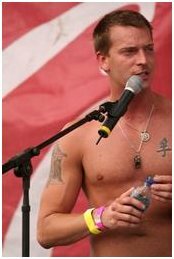 I first heard of him in 2002, at a performance of the play "Southern Baptist Sissies," where he sang the powerful song "Stain Glass Window." After the show he was doing "meet and greet" and I bought his home-grown CD "Rough Around the Edges." By the time of his second release, those edges were polished and his 2005 album "One of the Ones" was one of my favorite albums for that year. And he has a great stories to tell about his background, which you can hear on my January of 2006 show. I definitely recommend you check that interview out, perhaps even before listening to this one. 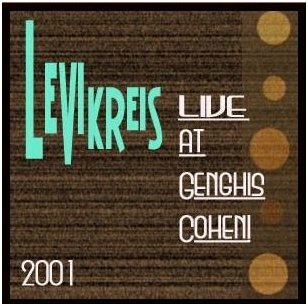 His new album, "The Gospel According to Levi," came out officially in January, but I got a preview copy and got this interview with him on January 4, 2007. I already knew I loved the new album, so this interview will bring us up to date and discuss the new work. 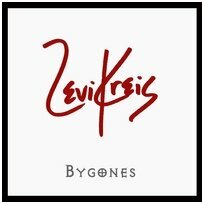 Levi's interview is the second hour of the show. 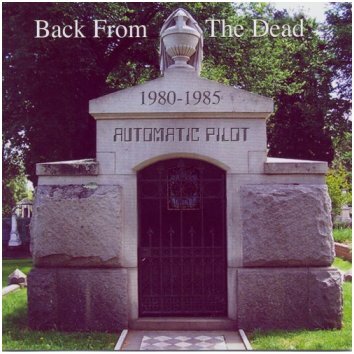 In the first I take you back to the 70s & 80s to hear bands from San Francisco (Automatic Pilot and Alive), Massachusetts (Lilith) and Canada (Mamaquilla II and Sue Ellen Dunlop), plus more. And, I'm very pleased that the show includes an interview with Beth Caurant, the founder of Lilith. She has lots to say about the band and women's music in those times. 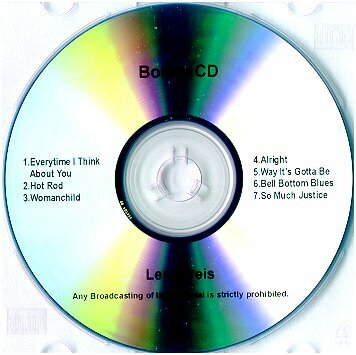 now available on the CDs shown above. 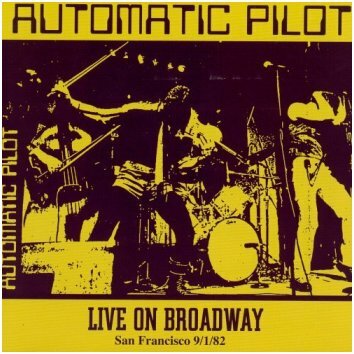 Click for much more info on Automatic Pilot. 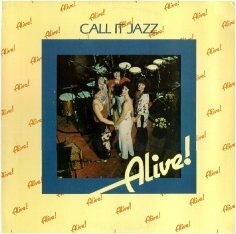 "Call It Jazz" in 1981, and "City Life" in 1984. 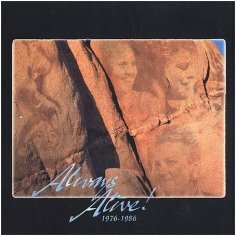 A greatest hits album, "Always Alive"
was issued in 1999. Click for much more on Alive! 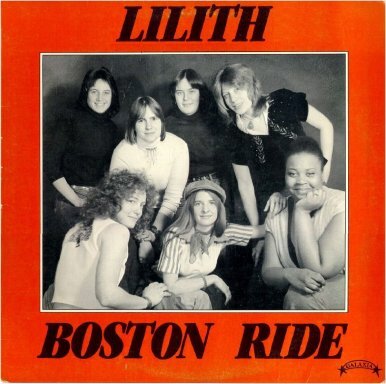 The band Lilith was one of the earliest all-women rock bands and was influential in paving the way for acts to follow. 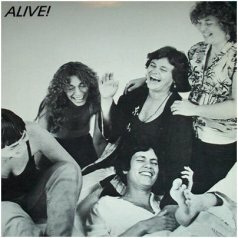 Founded by Beth Caurant in 1972, their career spanned six years and one album, released in 1978, and I'm very pleased to bring you an interview with Beth, where she talks about the band and women's rock music in those times. 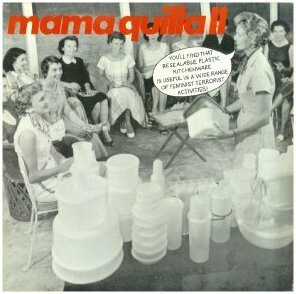 Named after an Incan moon goddess Canadian band Mama Quilla II was founded by Lorraine Segato, who did the lead vocals. 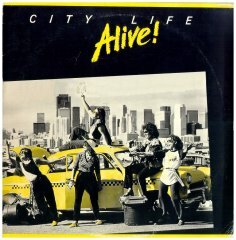 They released just one recording, a 3-song 12" vinyl EP, in 1982. 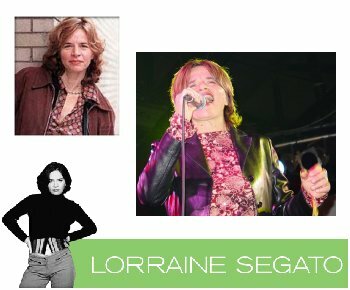 The group was started in 1977 and they effectively disbanded in 1982 when Lorraine Segato and drummer Billy Bryans formed The Parachute Club, one of the most popular Canadian bands of the 80s. Click for larger scans of the album. 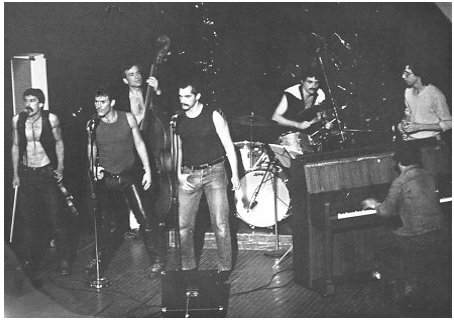 Note that the above band was named Mama Quilla II. 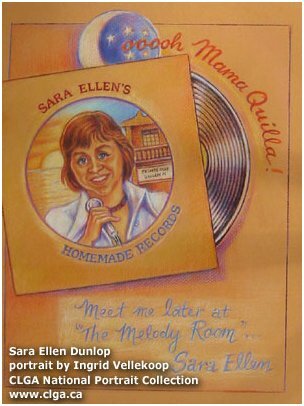 It was in honor of an earlier band, Mama Quilla, founded by Sara Ellen Dunlop, who died of cancer in 1978. 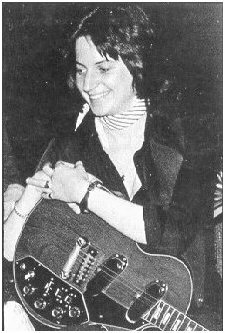 She was a much loved Toronto lesbian singer, bar owner and general force in Canadian women's music. Her company, Sara Ellen's Music, was one of the earliest recording companies wholly owned and operated by women. 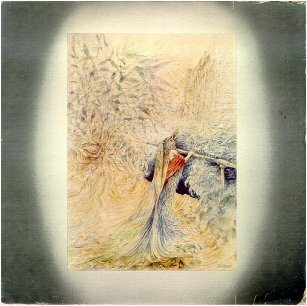 In 1975, Dunlop released In the Light, an extended-play recording of four songs. Click for scans of that release. produced many many releases by GLBT artists over the last 30 years (see her site). 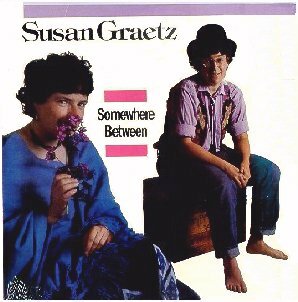 The album is a mix of Susan's own songs and reworkings of traditional folk songs. Women's music pioneer Kay Gardner played flute on the album, released on On Our Way Records, out of Ithaca, New York. 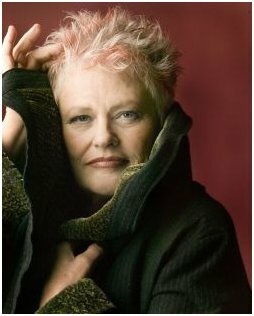 Miki Wagner's album was produced by Wet Wing Records (San Francisco), and although she wrote all of the songs but one, is probably most noted for its cover version of the Joe Jackson classic "Is She Really Going Out With Him?" him when I interviewed him in January of 2006. See them and hear that show by Clicking Here. 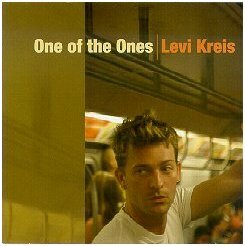 If you're into instant Levi Kreis collectables, here are a couple, and I played a part in the first one. Christy Claxton has been one of my artist friends for many years, and when I heard that she was producing a compilation CD to raise awareness on the subject of domestic violence, I instantly thought of Levi's song on the subject, "Man Outta Me," from his "One of the Ones" CD. I told them both that his song, well, just belonged on the CD and it happened. Levi got the song to her just before the pressing deadline. 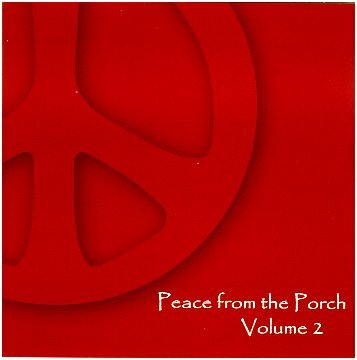 Click on the CD to see all the artists on the compilation, including Tret Fure, Natalia Zukerman, Wishing Chair, Julie Loyd, Erika Luckett, and of course Christy Claxton. 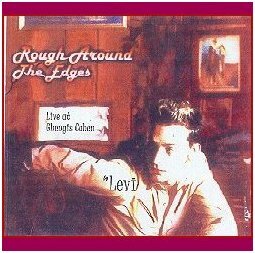 And above right is the special "Bonus CD" that Levi was offering to folks who pre-ordered his latest CD. It contains the "Atlantic tracks" that perhaps will never see the light of day. He talks about them in the interview. 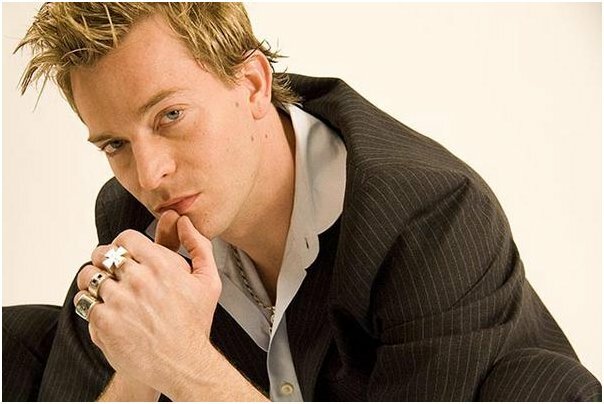 "Bygones," with material he recorded shortly after arriving in Los Angeles in 1997.